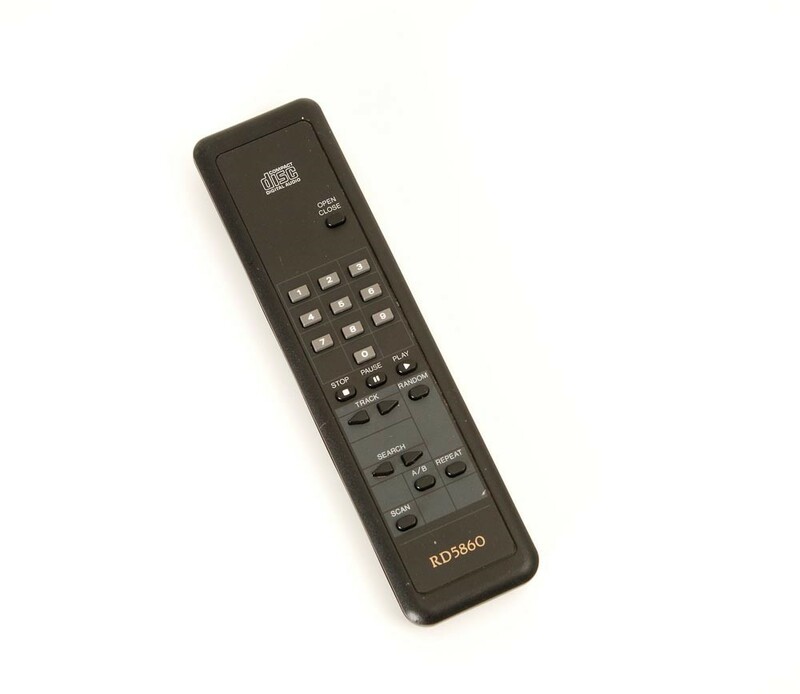 One For All URC-7541 Remote,One For All URC7541 Remote. 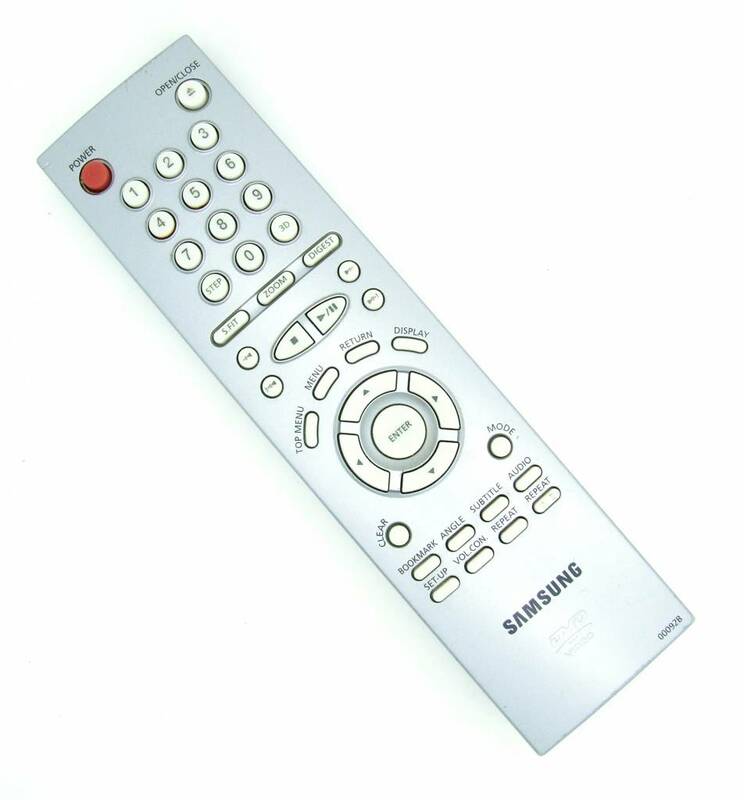 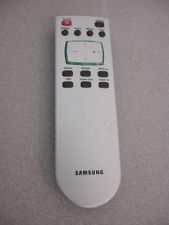 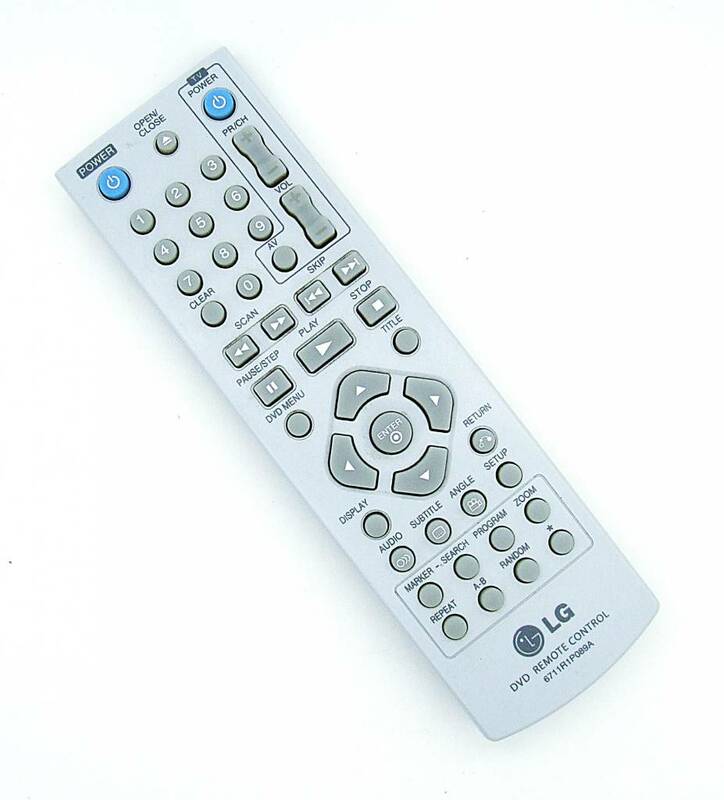 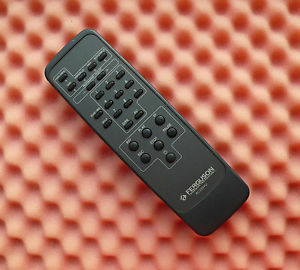 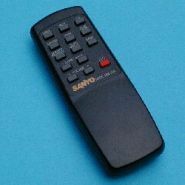 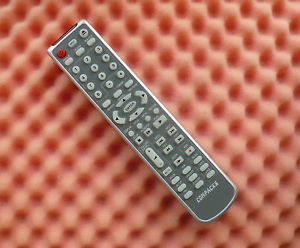 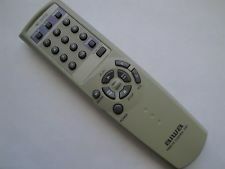 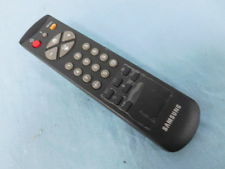 Samsung TM-38 Remote,Samsung TM38 Remote. 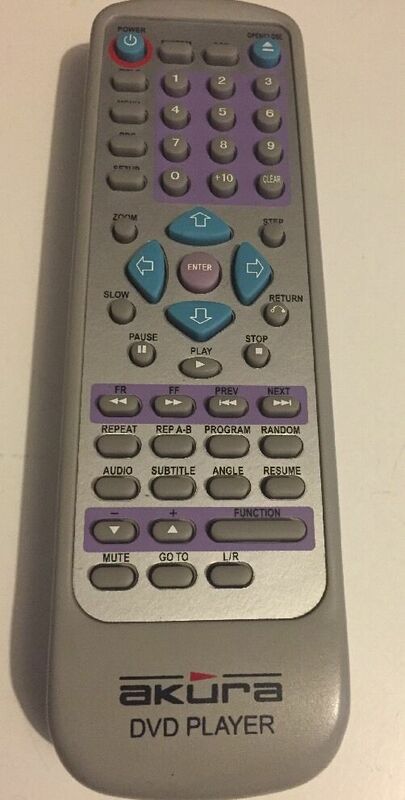 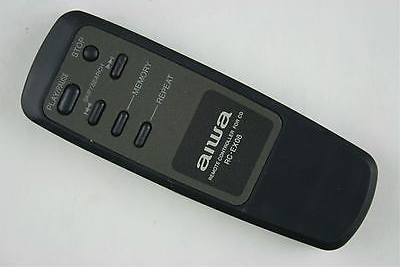 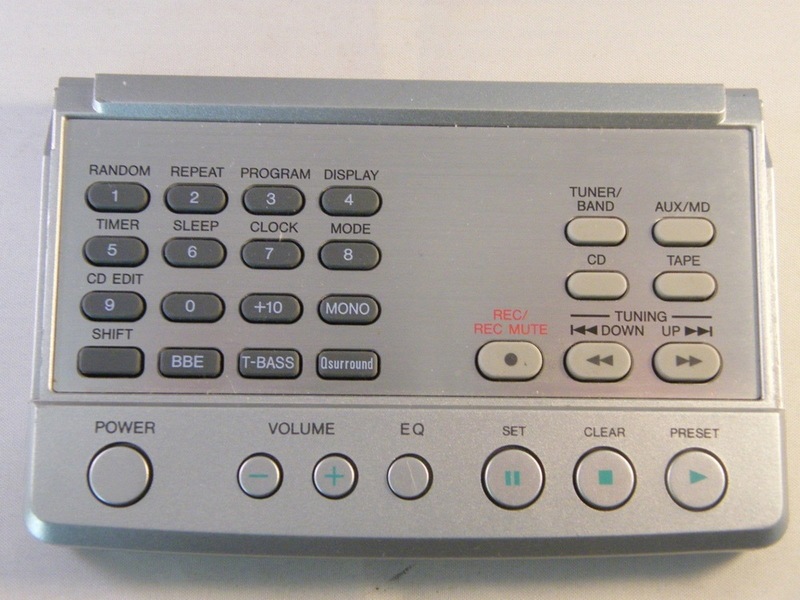 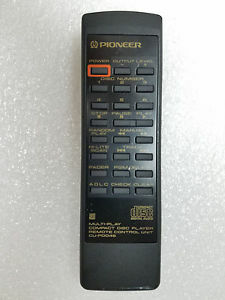 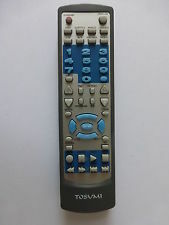 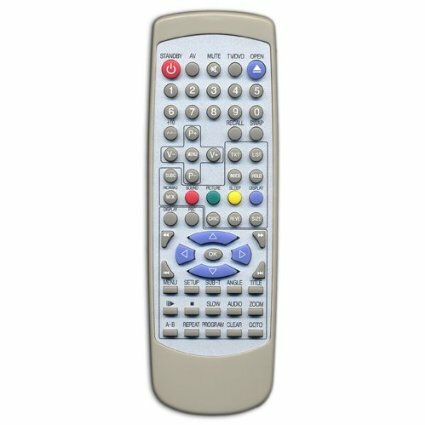 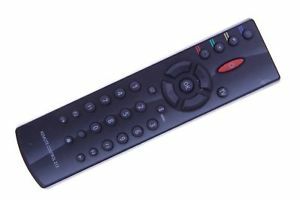 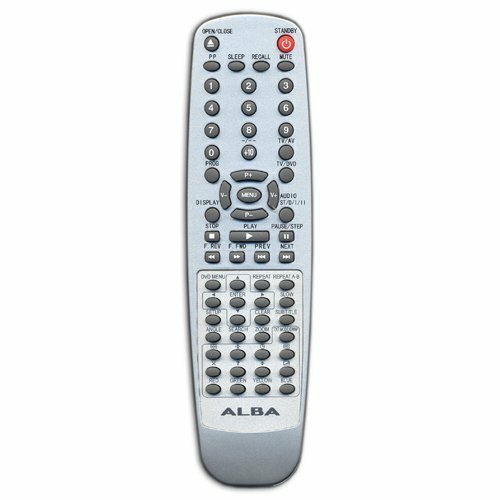 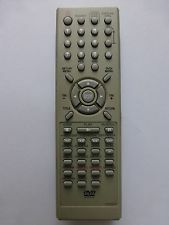 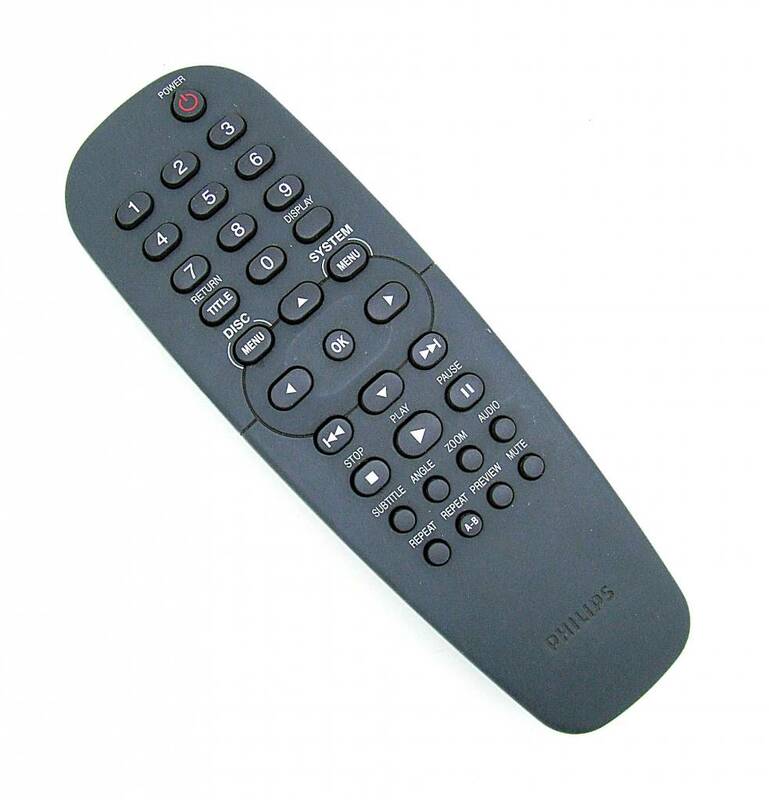 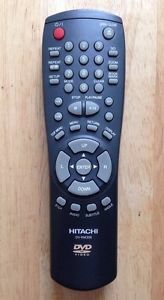 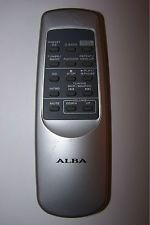 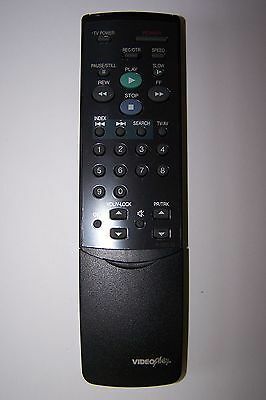 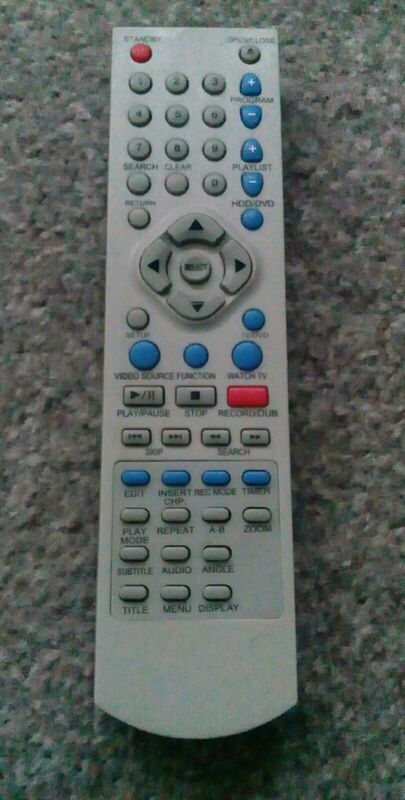 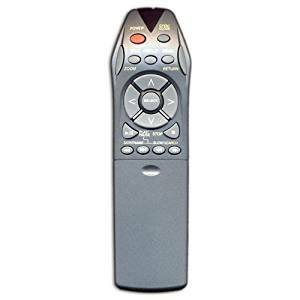 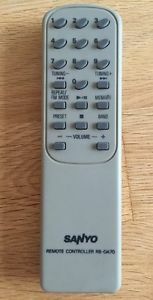 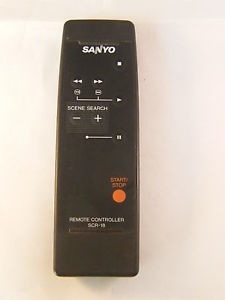 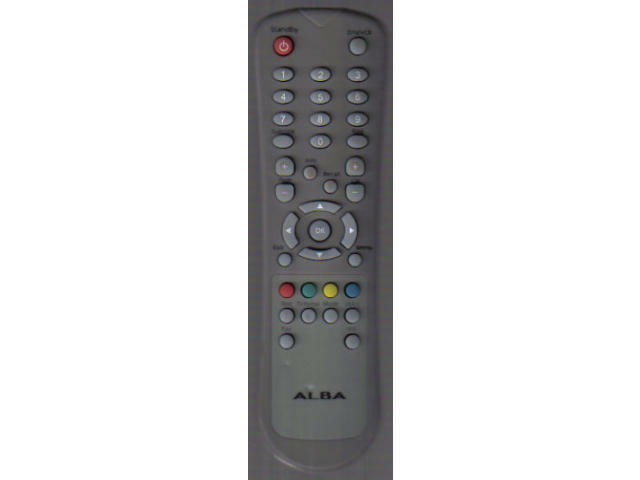 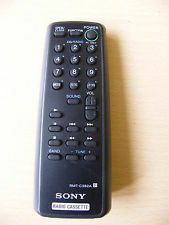 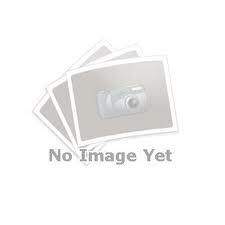 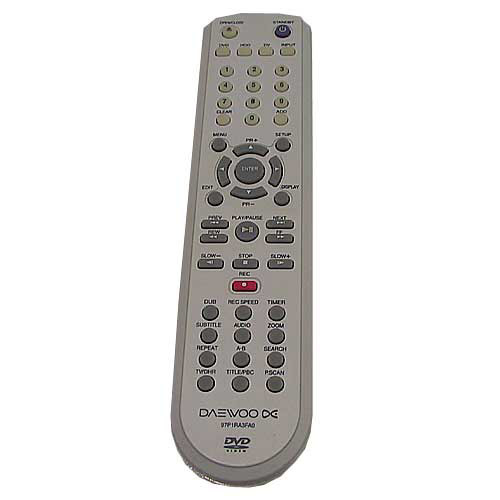 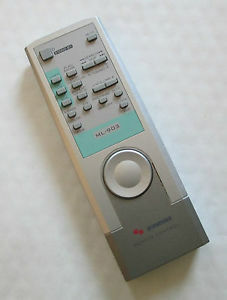 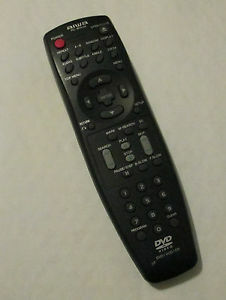 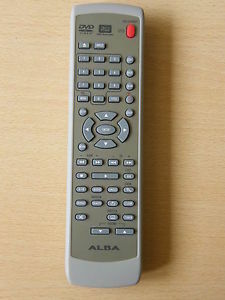 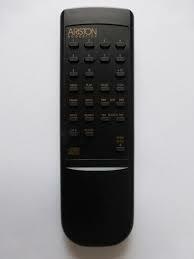 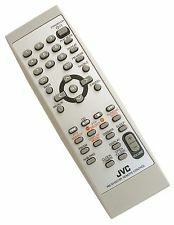 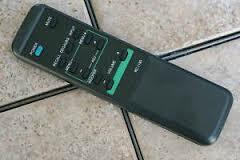 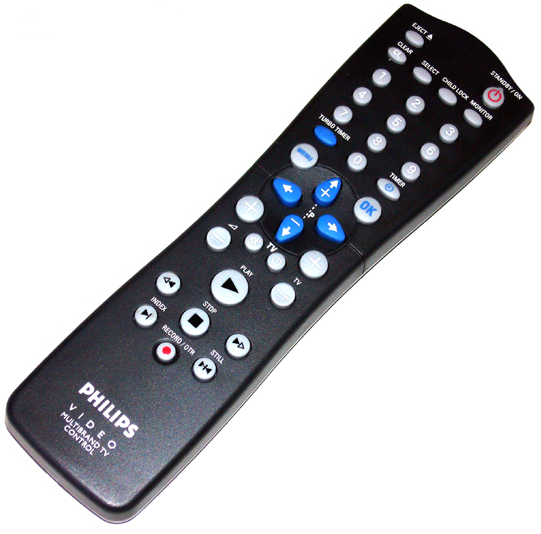 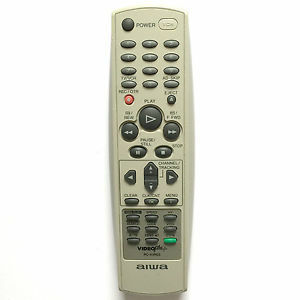 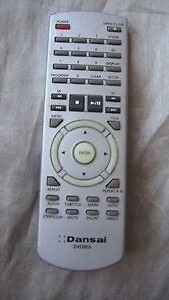 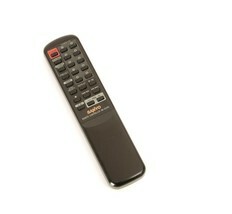 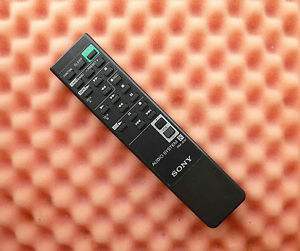 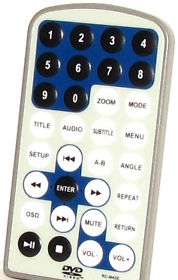 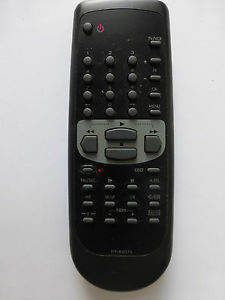 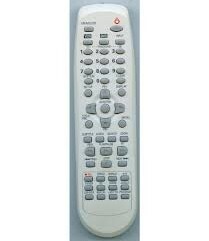 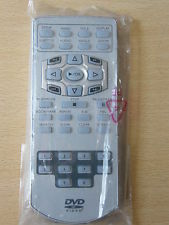 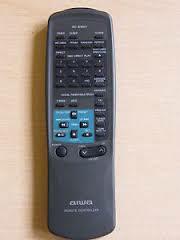 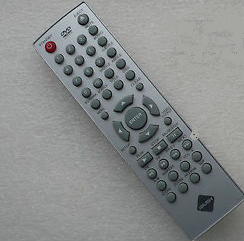 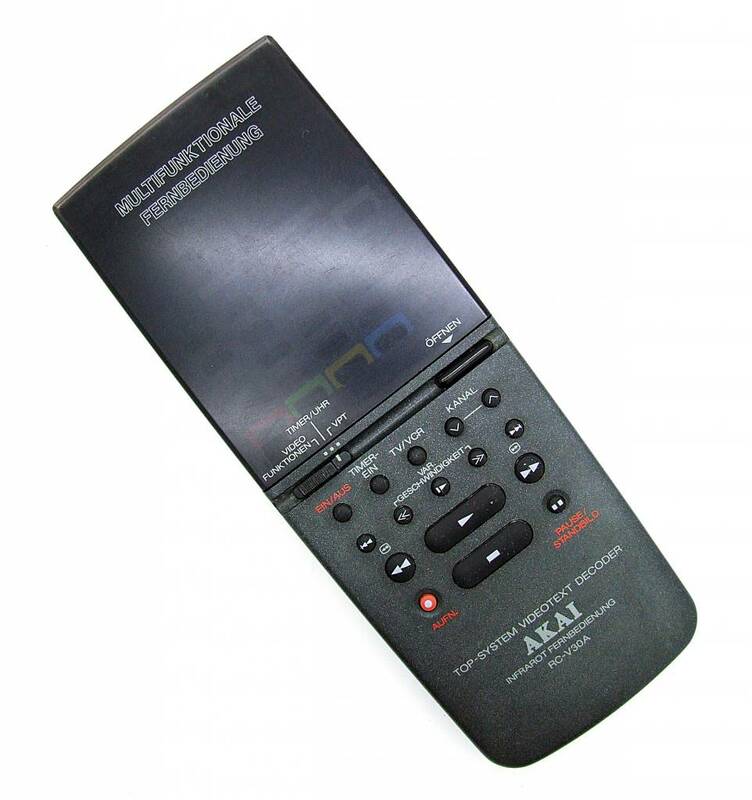 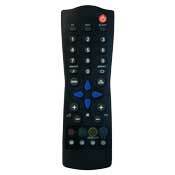 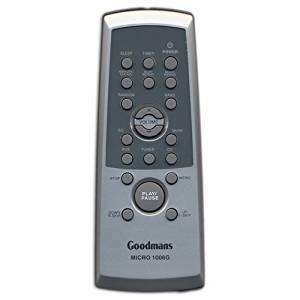 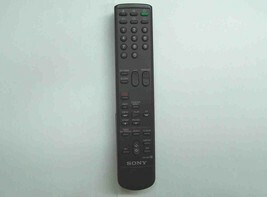 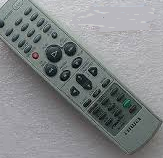 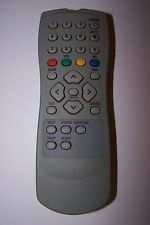 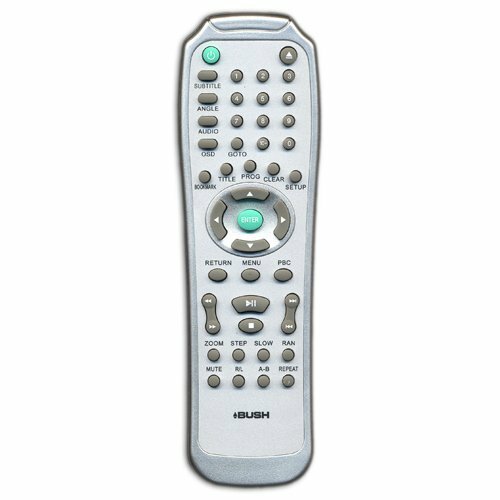 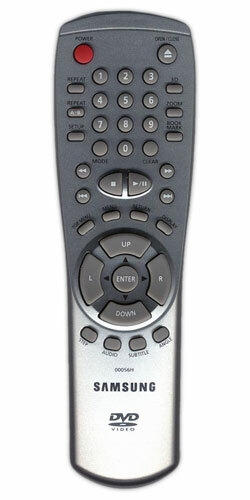 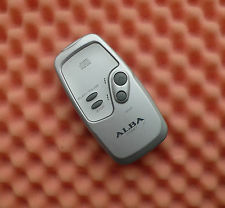 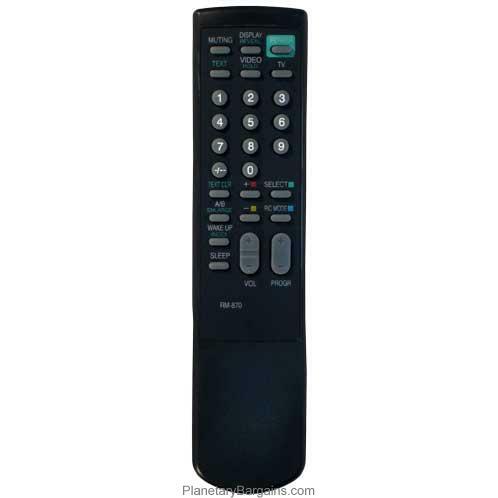 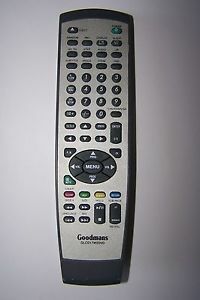 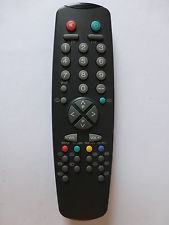 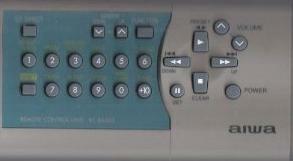 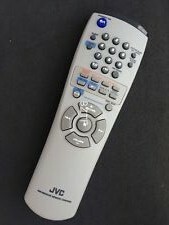 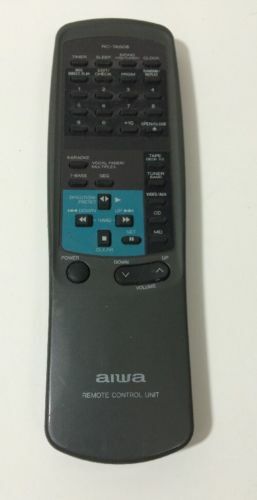 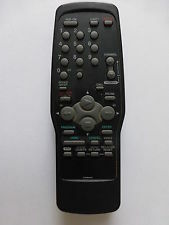 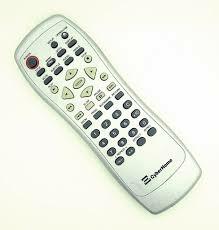 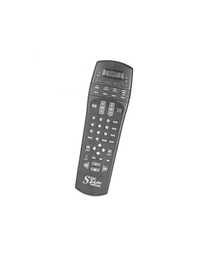 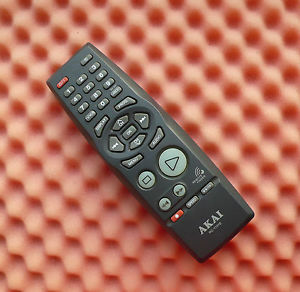 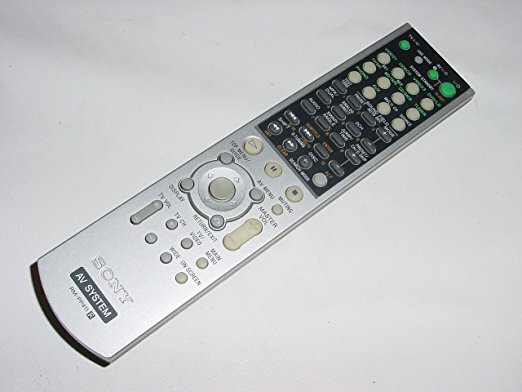 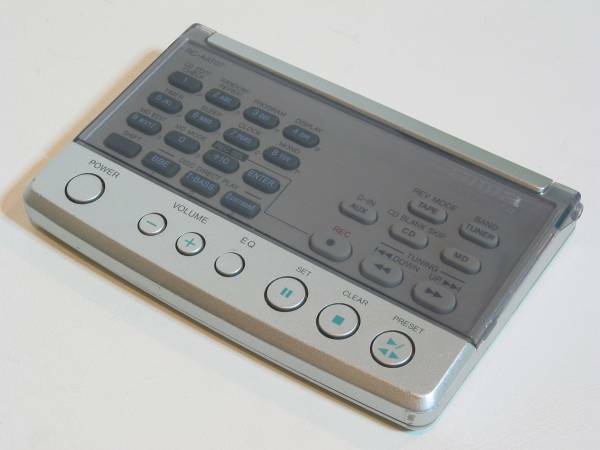 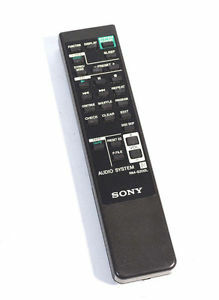 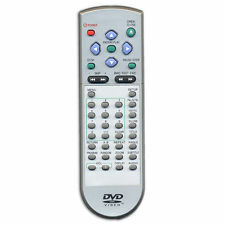 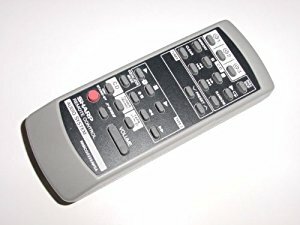 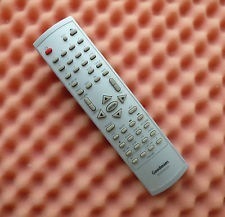 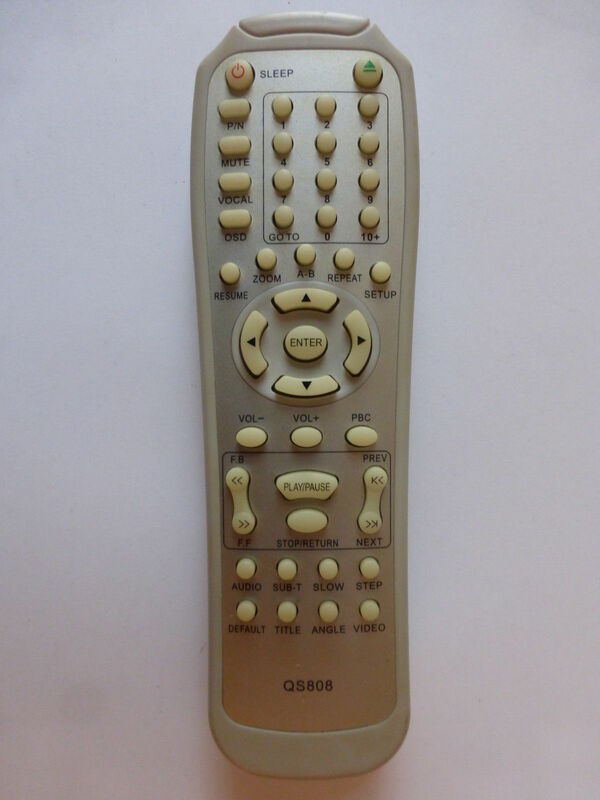 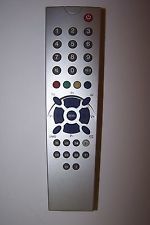 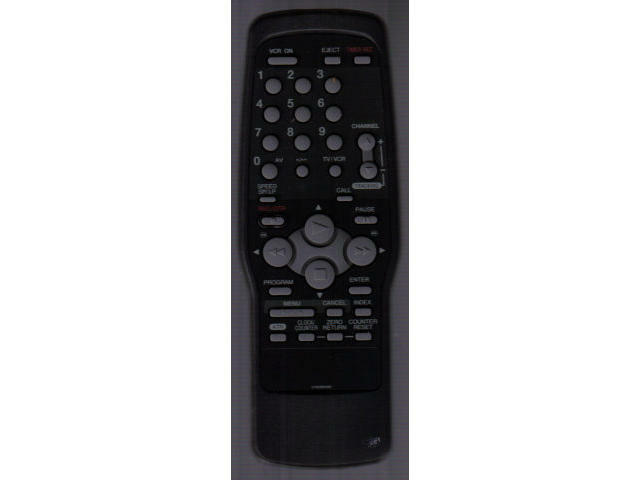 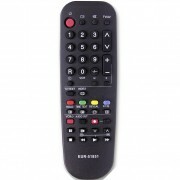 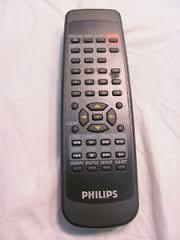 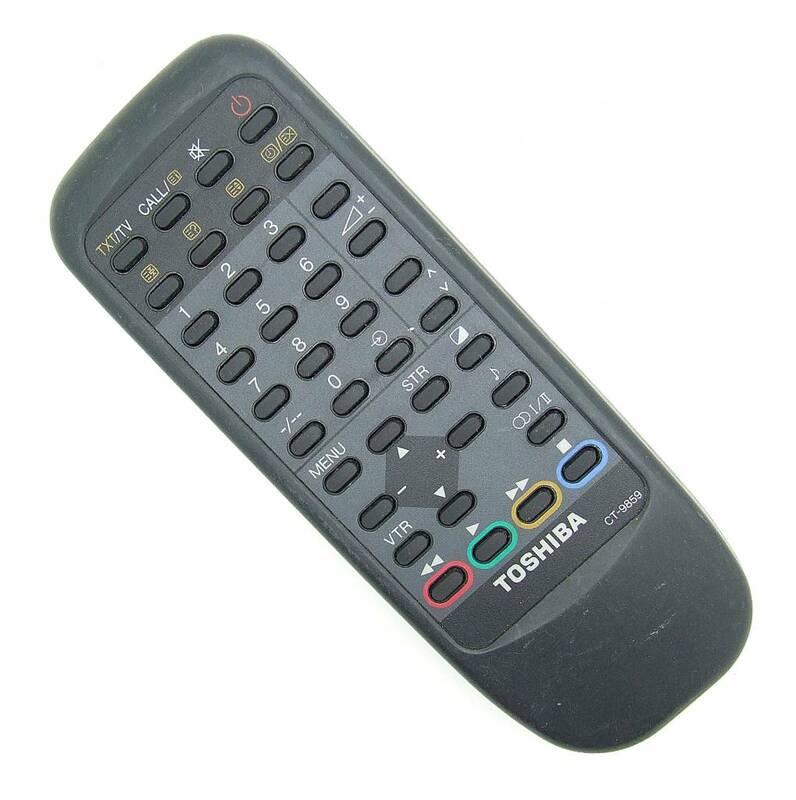 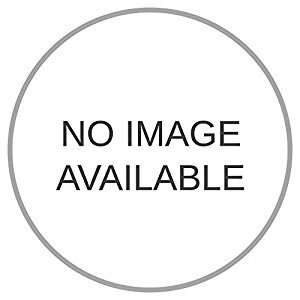 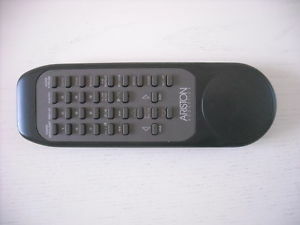 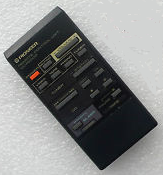 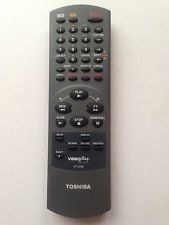 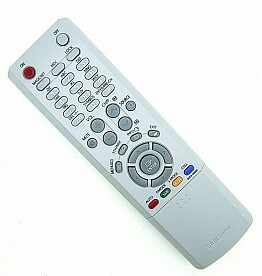 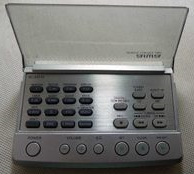 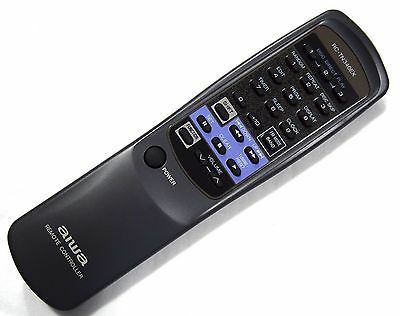 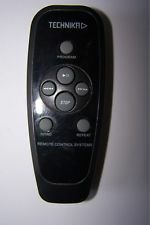 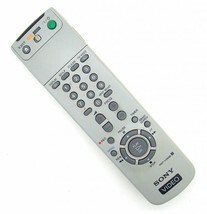 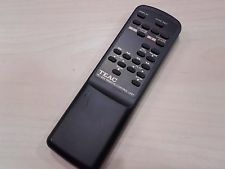 Sony RMT-257 Remote,Sony RMT257 Remote.